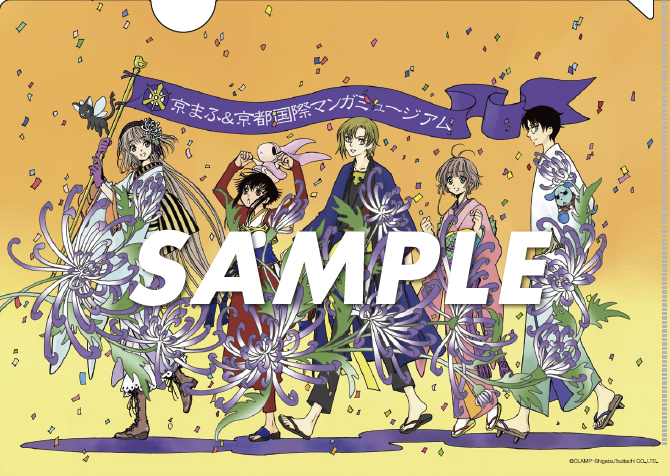 So nice!CLAMP is representing Kyoto for this year’s edition of the Kyoto International Manga Anime Fair. As previously reported, CLAMP made an illustration that was on exhibit at Paris’ Japan Expo earlier this month. Wow, either Kobato is very tall or Kazahaya and Watanuki are really short. Beautiful picture. So full of colors and powerful energy. I would have never imagined Kobato been that tall but I am pretty pleased she got to be the lead on the parade X3. Thanks for the pic, Chibi Yuuto. It is CLAMP-tastic! Suppi and no Kero? Interesting that they have the perhaps less-popular mascots.